Come to Serbia and get a winning smile right here. We are offering to fix your teeth with great prices in compare to quality, which you are getting as our guest. Our services, in compare from where you are coming, can cost you up to ten times cheaper. However, quality of our work as well as quality of materials we are using, doesn’t lower the quality on world wide dental hygiene. Complete health conditions which we offer is by all the standards required in the world, but prices are much more affordable. Our team of technicians were schooled in Belgrade Faculty of Dental medicine, which provides the best and skillfully equipped dentists in Europe. Prices of our services are low, because, the work hour of highly educated dentists is much cheaper than in highly developed Europe countries, where the prices of the same work is unreally high. Now days it’s so easy, because the air travel is not so expensive, and there are many lines from many European countries, as well as form the other parts of the world. 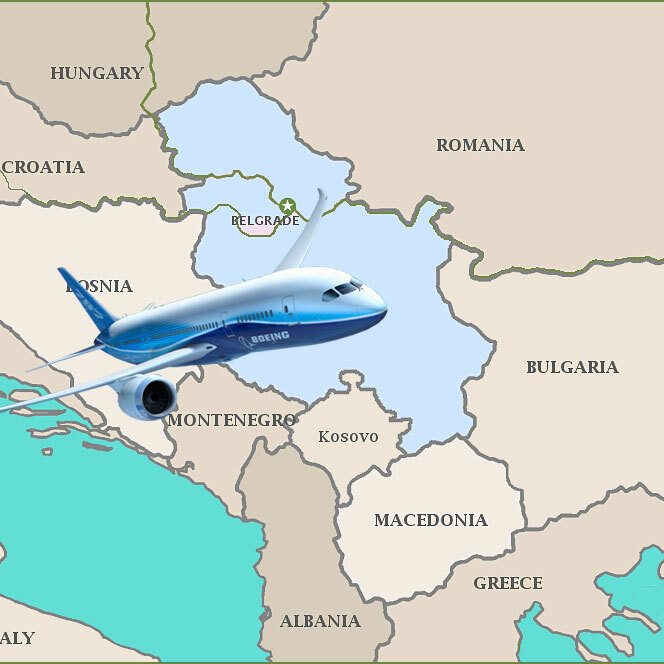 Here you can see which is the easiest way to get to Serbia: airserbia.com, wizzair.com, lufthansa.com. We can even arrange for someone to wait for you at the airport, and get you straight to our clinic. Of course, you can get here in your own arrangement, depending on your abilities. Also, we can arrange for you to stay in our little town, or you can choose for your self where you want to stay. We can communicate over the phone, trough Skype, and the best way is trough our email address. If your health insurance covers dental work, we can issue you a bill, that can get you your money back. Also, if in need of sick leave, we can issue you medical report for your job. Our ordination is settled in small peaceful town Petrovac na Mlavi. Besides cheap dental services, you can bath in health spa Ždrelo, and to visit many of ours monasteries, which we have plenty in our surrounding. We are offering you to settle in ethno place called ‘Carev Konak’, which have beautiful atmosphere. We are team of skillful dentist and dental technician, and our staff you can see here. Our ordination is in this business 25 years, and we have all the certificates. Fillings in our ordination costs 20 euros, while everywhere in Europe, and wider, this price goes up from 150 to 200 euros. Partial prosthetic work cost about 170 euros, and more costly partial denture costs about 350 euros. Ceramic teeth implants is about 80 euros, while in any other country for this you need to have about 400 to 500 euros. These are just some examples of various prices, so we can show you how much will you profit if you decide to select us for every of your dental problems you might have. Complete pricing list you can check here. But the best and safest way is to contact us for full work up, because, from the state of your teeth and gum depends the price in whole, or rather how much work is needed to be done to get your smile extraordinary.